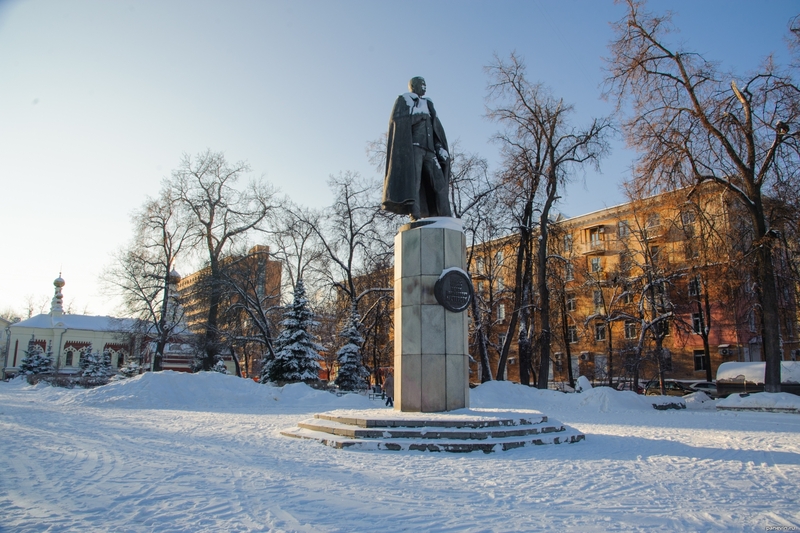 Monument to Nesterov in the square on the same street, opened on 1987. Sculptors - A.I. Rukavishnikov and I.M. Rukavishnikov. Architect Yu.N. Voskresensky. r nThe model of the fighter Newpore IV Nesterov. 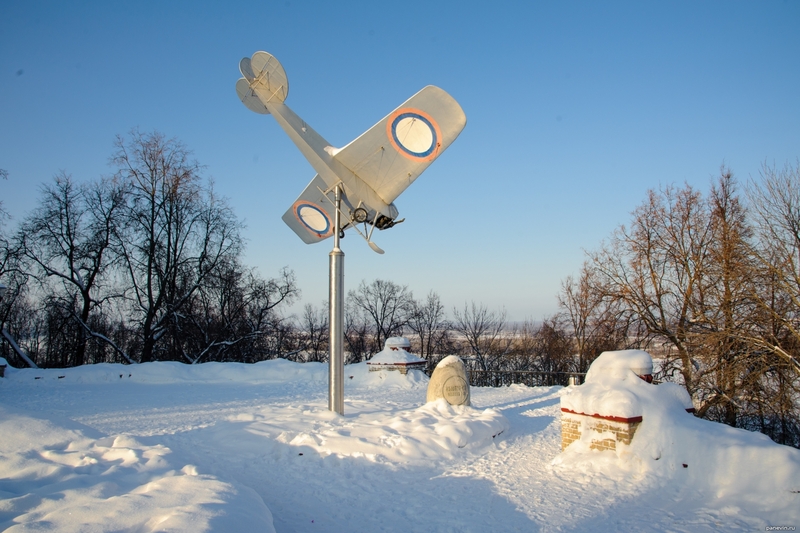 Blog, posts aircraft, attractions, monuments, Nizhny Novgorod.